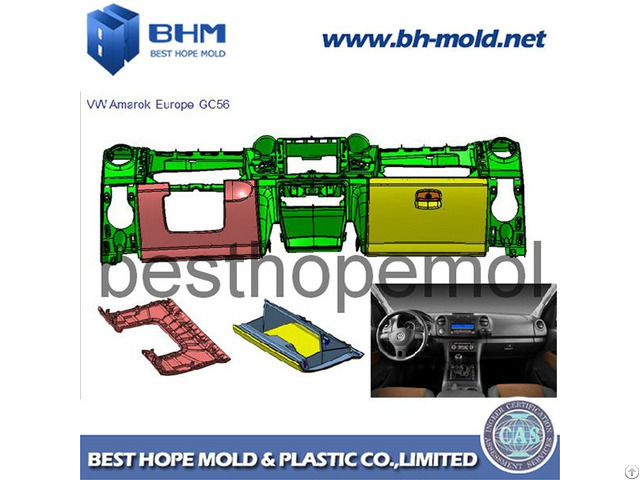 We focus on high precision mould making for automotive parts, our experience include Ford CD391-Mondeo(one package 27 sets molds), VW Amarok Europe GC56(one package 8 sets molds), as well as other molds for Audi, BMW, Benz etc. 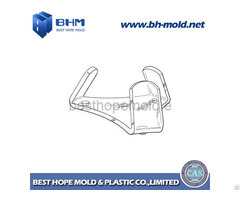 Exterior and interior parts. 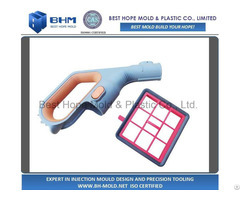 We have 23 engineers, 2D and 3D drawings for product and mold can be completed within 3-5 days then send you for checking. 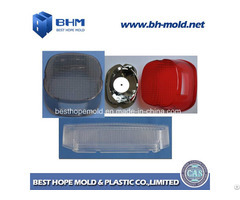 Normally one mold can be finished in 3-6 weeks after the order confirm, depending its complexity.